People don’t realize often their fatigue, muscle pain and/or headaches are caused by or compounded by a magnesium deficiency. I love this brand. 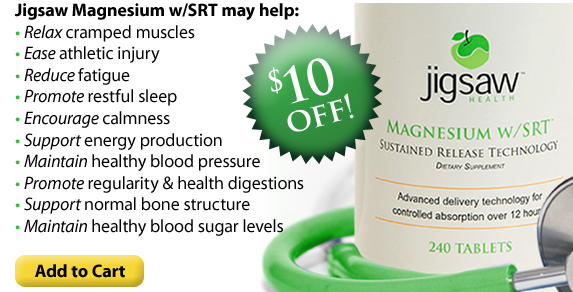 It is a great form of magnesium and it is time released so that the whole amount is not dumped into your body at once. Enjoy the $10 off!